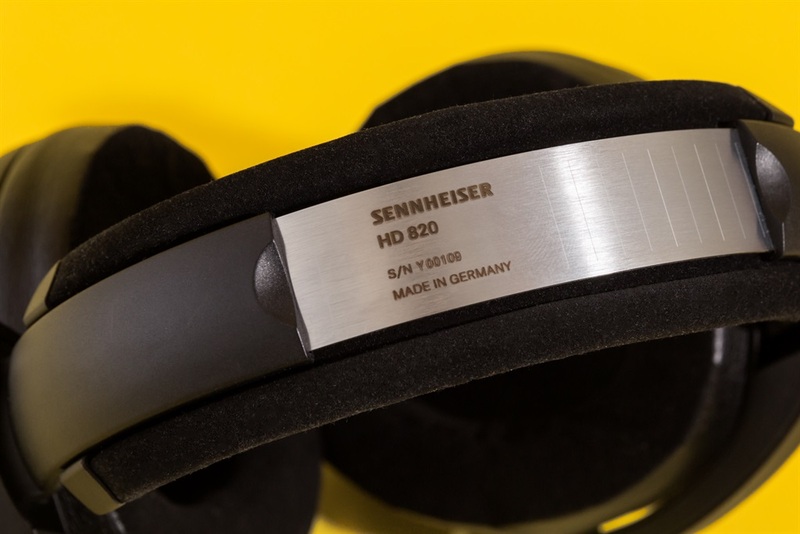 The Sennheiser HD 820 headphones are the newest flagship from the German audio company. They're high-end, and don't come cheap — the price is $2,400 (just shy of R33,000). At first, it might seem insane to you to spend $2,400 on a pair of headphones, and then even more money for an amplifier to power them. "How good could they possibly sound?" you might wonder. The answer is simple: You get what you pay for. 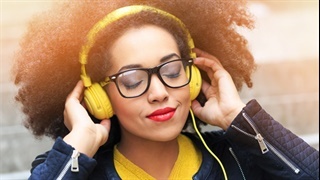 In the world of audio products, spending more money usually results in a better experience. 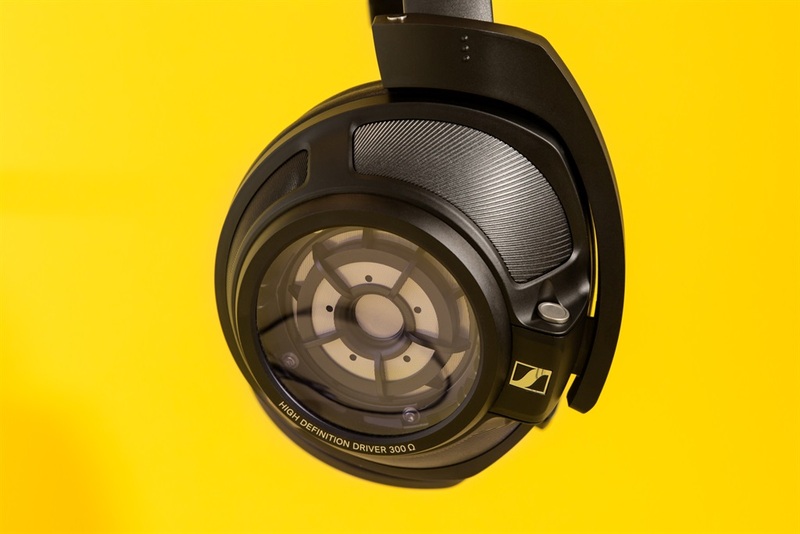 The Sennheiser HD 820s are no exception. These flagship headphones are aimed at enthusiasts who care about the minute and microscopic details in their products. They’re aimed at people who don’t balk at shelling out nearly $5,000(almost R70,000) for a headphone/amp combo. And in this case, you get what you pay for. The HD 820 headphones provide top-of-the-line, crystal clear audio that was unlike anything I had heard before. I don’t consider myself an audiophile, but I take audio seriously. I have never been able to afford the higher-end audio products, so my go-to headphones are the Sony MDR-V6s — a classic and timeless pair of studio monitor headphones, known for their ability to reproduce audio as it was heard in the studio. This is where the appeal of high-end headphones come in. These types of headphones are made for accuracy, with a completely flat EQ. This means unlike popular headphones like Beats by Dre, there isn’t any bass added (or any treble either, for that matter). Reference-grade headphones like the Sennheiser HD 820s are made for people "chasing the dragon" of perfect audio. 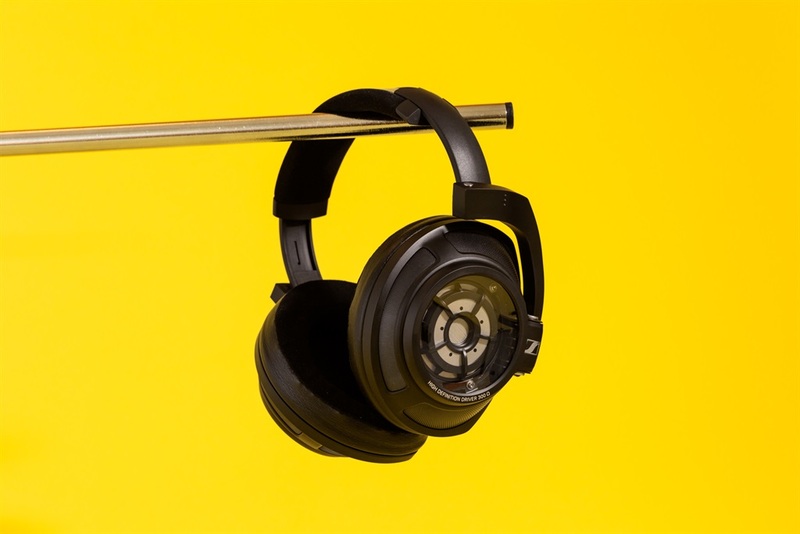 With the right equipment, you can hear everything as it was heard by the studio producers. One of the first things I noticed when I wore the HD 820s was the sheer sense of space that I felt. They’re closed-back headphones, which means there is a seal all the way around the ear pads between the headphones and your head. 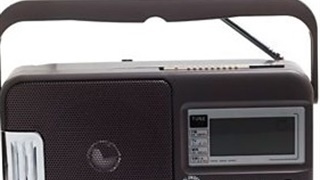 This works to keep outside sounds out, and inside sounds in. This, coupled with the Gorilla Glass outer housing, produces a soundstage that makes it sound like you are in the middle of the room where the music was being recorded. The first song I listened to was Radiohead’s “Lotus Flower”, and I began hearing small little details in the percussion and background of the track that I had never noticed before. I then took a tour through my music library, and it felt like I was hearing some of the songs for the first time again. It can’t be understated how immersive these headphones are — outside sound is isolated, and every element of the track comes through in perfect stereo. Every detail comes through crystal-clear — the bass doesn’t get muddied, the highs aren’t lost, and the mids are perfect. Next, I tried a website that conducts headphone tests (for details like highs/lows, sense of space, etc…) and one element of the test meant demonstrating the headphones’ ability to produce 3D sound. But when the website produced a heavy-sounding knock on a door through my left ear, it actually made me jump up and look to my left. Finally, I queued up “Alma,” by Jonny Greenwood, from the soundtrack of the recent film "Phantom Thread." The lows of the piano and highs of the strings sounded crystal clear, and I swore I could hear the individual keys being pressed. Later on, I gave Miles Davis’ “Kind of Blue” a listen. Eventually I realised I was zoning out — these headphones make it so easy to pay attention to each instrument in a song that it’s likely you’ll get lost trying to analyse it all. For a pair of headphones this high-end, you’ll need a high-end amplifier to power it. 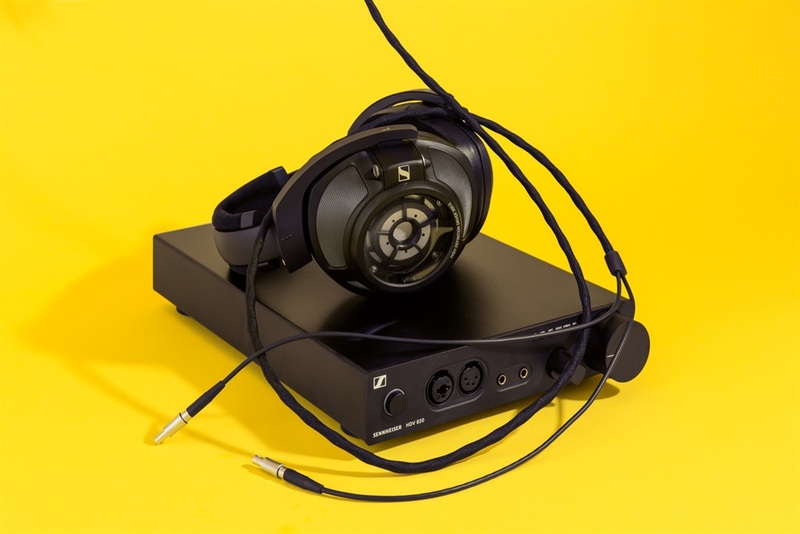 Sennheiser sent me their HDV 820, which they recommend to be paired with the HD 820 headphones. The unit was big and bulky, but that’s because it needs to be. The HD 820s came with three different connection cables: a ¼” stereo jack plug, a 4.4mm Pentacon stereo jack plug, and an XLR-4 connector. I chose to plug in the balanced 4.4mm Pentacon cable. Apart from the sound of the HD 820s, the design is stunning as well. The outer housing is partially composed of Gorilla Glass, which Sennheiser says reflects sound into absorption chambers to prevent distortion. I couldn’t tell how effective that was, but I didn’t hear any distortion — and the transparency looks great. The headphones felt very sturdy and well-made, and they were pretty comfortable to wear. I never really got tired or fatigued from having them on my head, but they are a little bit on the large side. Finally, in order to decide if these headphones are right for you, you need to decide what you want out of your headphones. $2,400 for a pair of headphones, plus the price of an amplifier if you don’t already have one, could be quite an expense depending on your income. These headphones are aimed for enthusiasts — not just casual listeners, but for those who take music incredibly seriously and are willing to shell out big bucks for it. 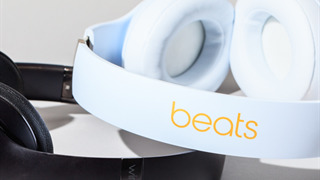 If you simply want reference-quality audio, you can get a much cheaper pair of headphones. 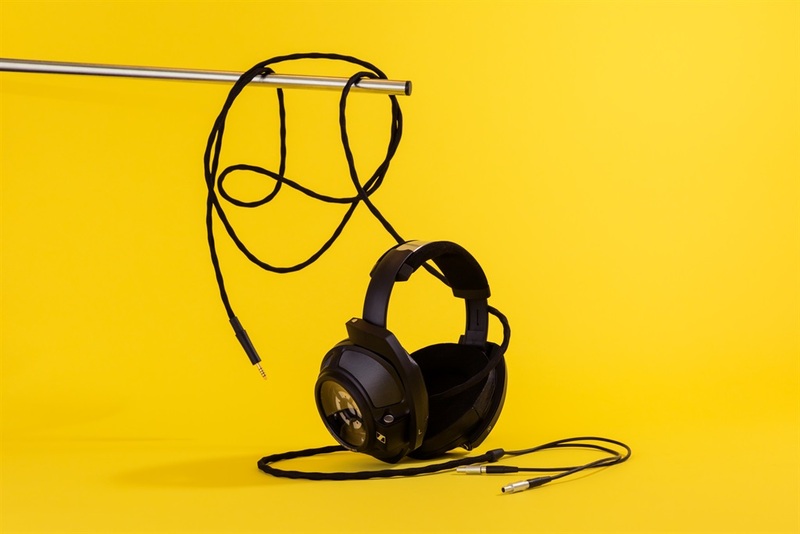 But if you pay attention to the smallest details in your music, want everything to come out crystal clear, and have an abundance of cash to spend on your hobbies, these headphones are for you. I won’t be buying them anytime soon, but unfortunately they’ve ruined every other pair of headphones for me.